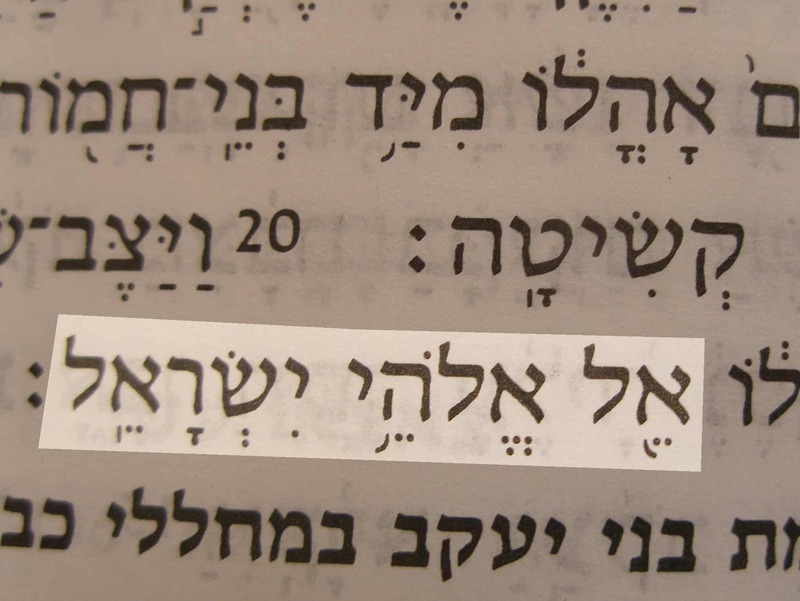 God the God of Israel is really a combination of two names, “God” and “God of Israel.” However, it has significance in this compound form. 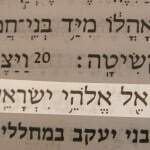 It is one of many names of God that indicate His relationship with individuals or groups of people. These names have deeper meaning than a simple connection between God and His people. We need to ask what the relationship between God and the individual or group was like. Jacob gave this name to an altar when he arrived in Shechem. 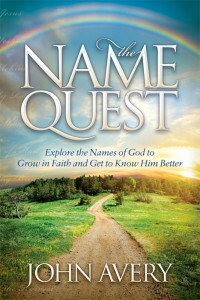 The significance of the name is that God had just changed Jacob’s name to Israel. Jacob was making a firm statement that God was his God and that God had given him a new identity when they wrestled together at Penuel (Gen. 32:24-32). Jacob’s earlier relationship with God had been rather shallow and second-hand; He had called God the “God of my father.”1 But Jacob’s relationship with God grew in stages until he acknowledged his own character flaws and experienced God’s acceptance of him. When God changed Jacob’s character, He gave Him a new name and the new man, Israel, enjoyed his own personal relationship with God.